Already sign the petition? Email New Zealand Ministers your concerns using this ready-to-go template. Mangamaunu is a righthand point break just north of Kaikoura that peels over a cobblestone seabed, reeling for more than 300 meters on a good day of swell. During the winter, the waves are groomed by predominantly offshore winds that blow from the snow capped Kaikoura Mountain Range that spans the horizon. This pristine set up is a source of deep pride for locals and visitors alike, and has resulted in Mangamaunu’s designation as an Outstanding Natural Feature in the New Zealand Coastal Policy Statement. Surrounding the surf spot in Mangamaunu Bay are established mataitai reserves, in which the indigenous peoples of New Zealand manage non commercial fisheries. Furthermore the bay is a whale sanctuary that serves as a migratory corridor for sperm whales. Needless to say, it’s a special place. Unfortunately, it’s fate is uncertain as a proposed infrastructure project could threaten the very coastal dynamics that make it so special. 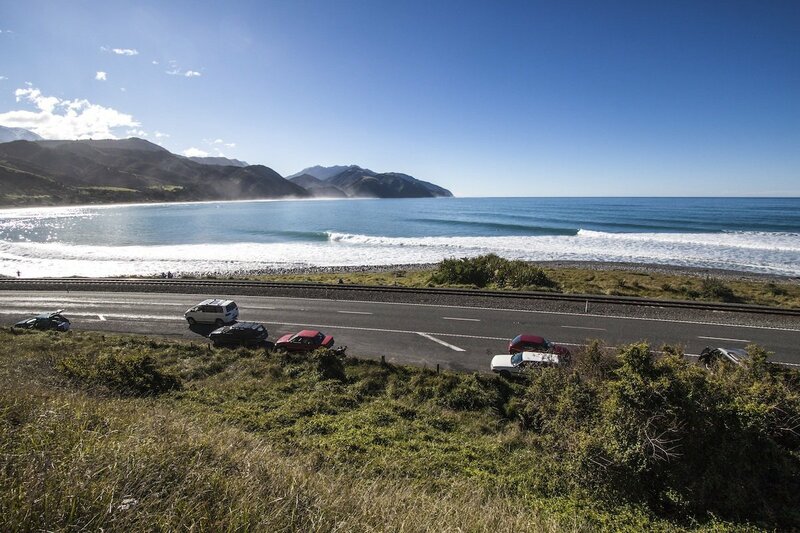 The surf break, along with the surrounding features of great cultural and environmental significance, weathered the 2016 earthquakes in New Zealand. However, emergency earthquake public works provisions that bypass traditional planning processes now pose a considerable threat to the area. Under the pretext of earthquake reconstruction works, and enhancing the future resilience of the stretch of coastline upon which Mangamaunu resides, the North Canterbury Transport Infrastructure Recovery alliance (NCTIR) has instigated plans to develop a cycleway and car park right above the surf break along with a large sloping rock revetment to protect them from coastal erosion. 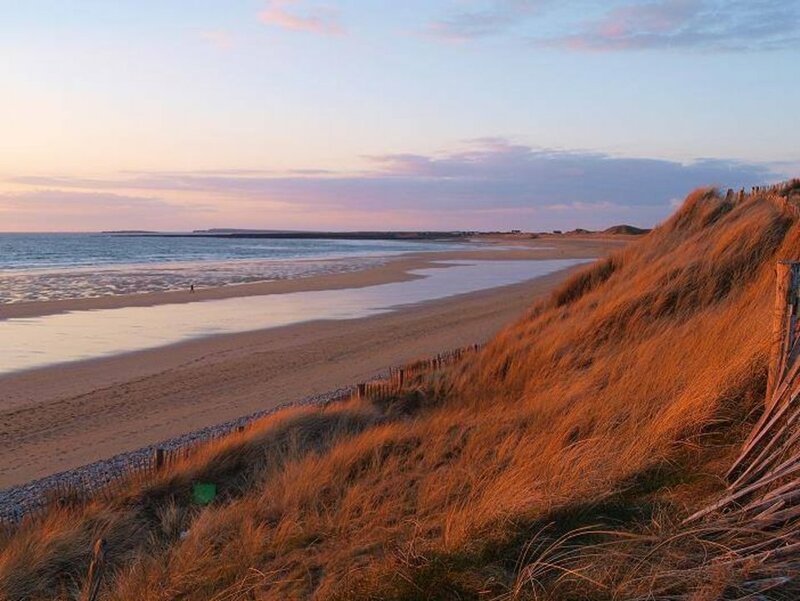 Local groups, such as the Surfbreak Protection Society, have called out inconsistencies in the NCTIR’s justification for this coastal development project. Firstly, constructing a new cycleway and car park represents new coastal development, not restoration as argued. This makes the applicability of emergency earthquake funds for this project questionable. Secondly, as the coastline surrounding Mangamaunu rose substantially during the earthquake, and is thus less vulnerable to sea level rise than before the earthquake, the pretext of enhancing coastal resilience with further construction is dubious. The legislative process through which these plans were passed failed to consider potential impacts upon surf quality, cultural heritage sites, and the surrounding ecosystems. The imposing rock revetment included in the construction plans would be built on the beach, fringing upon the mean high water line of the surfbreak, and with subsurface structures extending out to the low water mark. 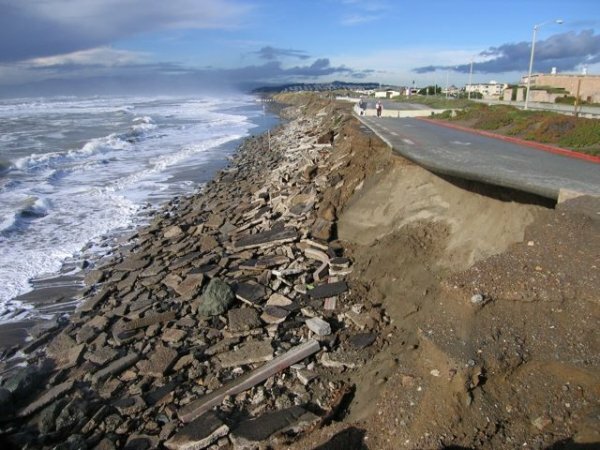 Backwash from the revetment would exacerbate rip currents, enlarge erosion holes, and scour the beach resulting in a completely altered beach profile. These changes would considerably deteriorate the quality of the surf at Mangamaunu. Furthermore, intensive construction works would threaten the delicate and interconnected ecosystems that compose the mataitai reserve and whale sanctuary. More broadly, this threatens to undermine years of advances for New Zealand’s coastal management policy. 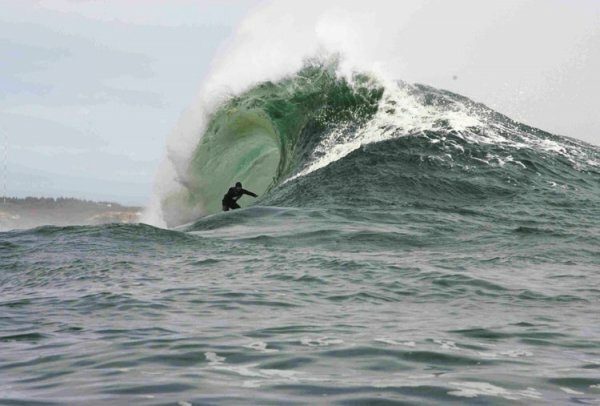 As New Zealand has had great success in managing their coastal resources, and serves as a model for many other nations around the world, this misuse of earthquake emergency provisions represents a threat to NZ’s coastal policy leadership intended to protect the recreational, cultural, economic, and environmental benefits of outstanding surf breaks. These concerns are being followed up by a more comprehensive investigation by world-leading experts in surf science and coastal processes, a bathymetric survey and beach survey have just been completed by eCoast Ltd on request by the Surfbreak Protection Society, which will be used to undertake an independent Assessment Environmental Effects (AEE), which will also include a review of the application’s technical report. eCoast Marine and Consulting Ltd are in the final year of an Ministry of Business Innovation and Environment (MBIE) research project to develop guidelines for the management and protection of NZ’s nationally and regionally significant surf breaks, in order to ensure that these important public assets and taonga (treasure) are not negatively impacted or destroyed by poorly planned developments, such as at Mangamaunu. SPS is a steering committee member of this government funded study. Importantly, this development proposal threatens to undermine years of advances for New Zealand’s coastal management policy. 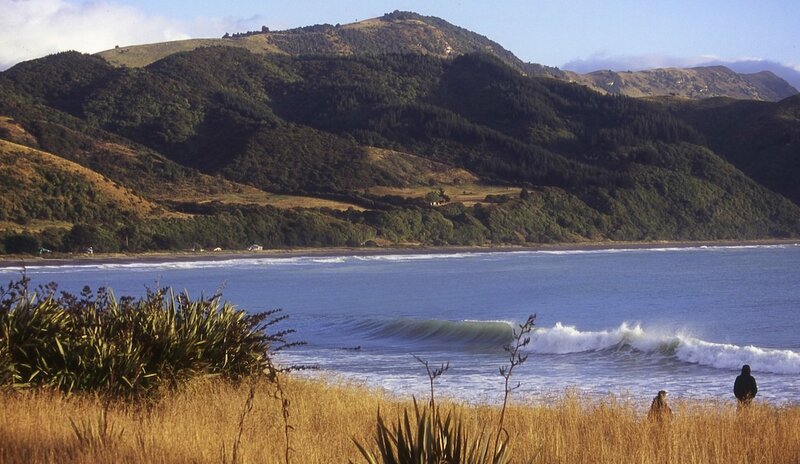 As New Zealand has had great success in managing their coastal resources, and serves as a model for many other nations around the world, this misuse of earthquake emergency provisions represents a threat to NZ’s coastal policy leadership intended to protect the recreational, cultural, economic, and environmental benefits of outstanding surf breaks. The Kaikoura District Council passed the consents to approve this development on March 28th. The path forwards is now in the hands of the Ministers of Parliament. 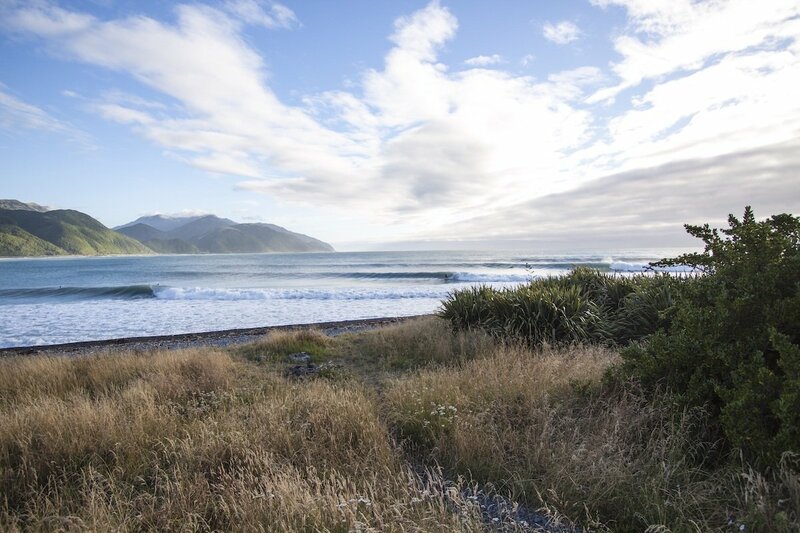 The Surfbreak Protection Society of New Zealand is in the process of petitioning the ministers to put the development through the Resource Management Act process that it deserves. This would allow for full consideration of impacts upon the Mangamaunu surf break along with the other nationally significant coastal resources in the area, as well as local democratic participation in the plans for development. You’ll find a link to their petition below. Additionally, the Surfbreak Protection Society is gathering funds for legal action to challenge this coastal development. A link to their givealittle page is also below. 1. Sign the petition to the Ministers of the New Zealand Government. 2. Donate to legal costs. 3. Email New Zealand Ministers your concerns.